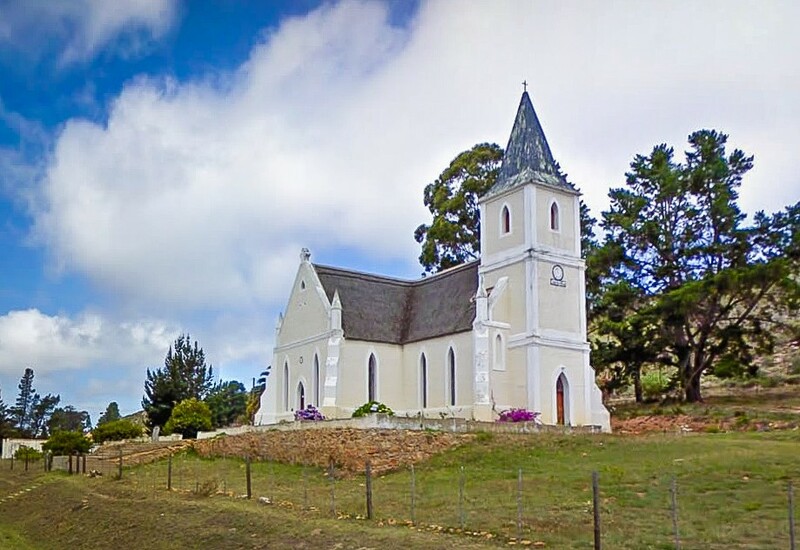 Avontuur is 11km through the poort from Uniondale. 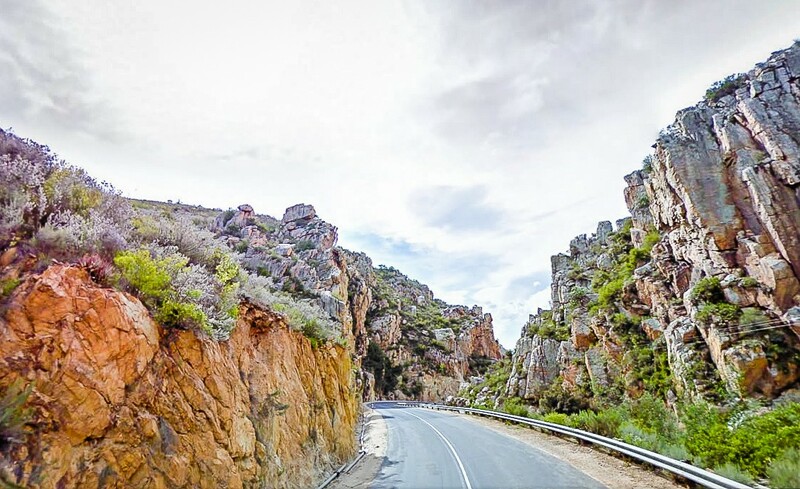 Look out for the rock formations that like the profiles of Queen Victoria and Oom Paul Kruger. 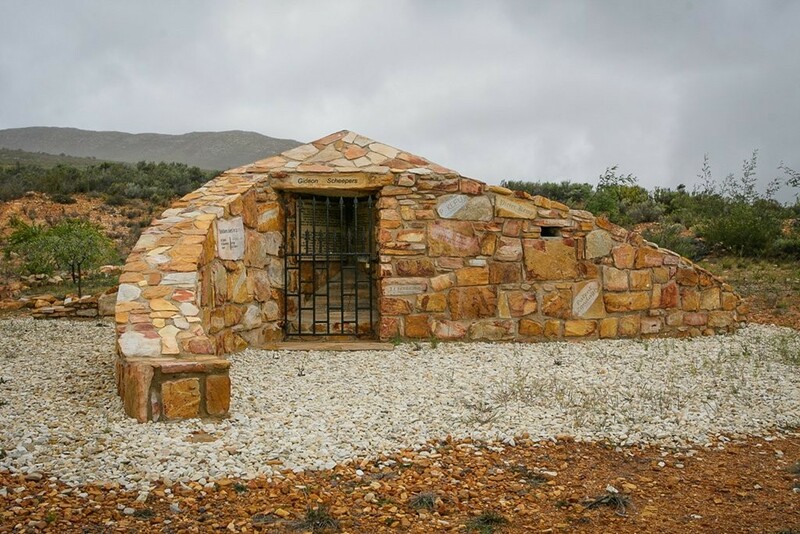 Stop in at the Boer War memorial at the De Hoop Road and look through the viewing point to the battlefield where the 10th Hussars were defeated by the Boers. 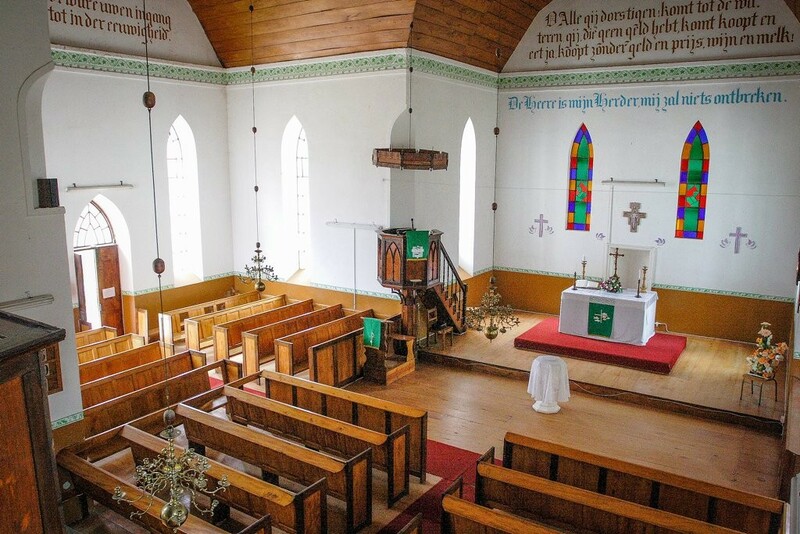 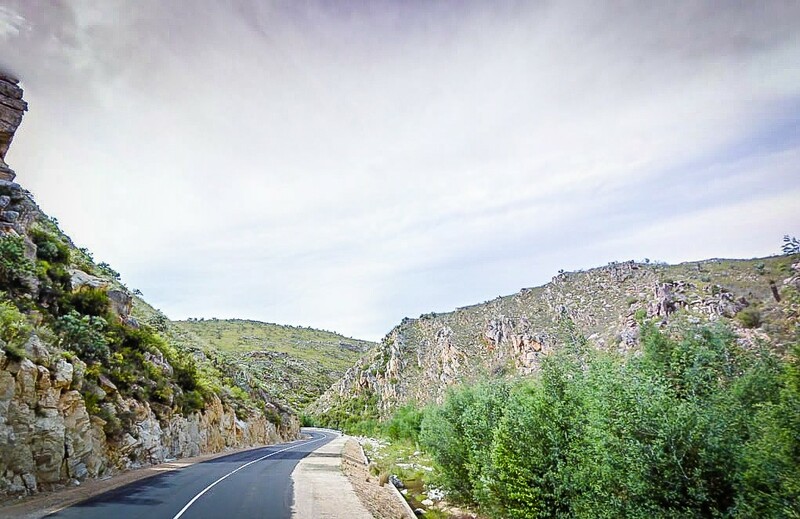 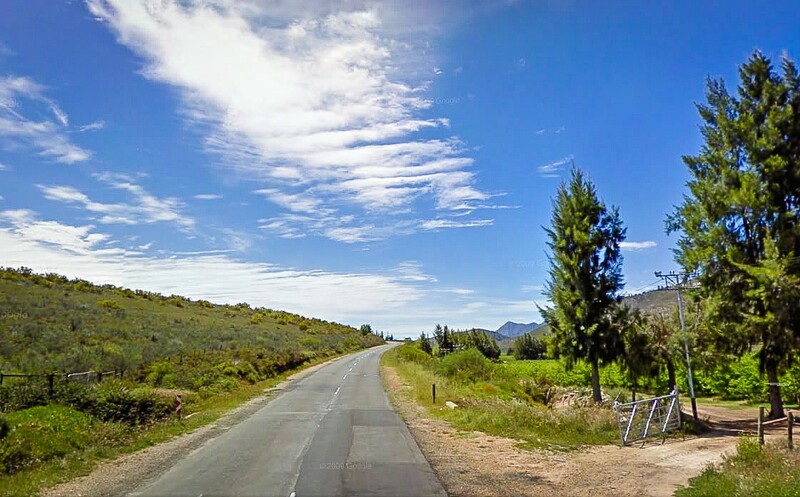 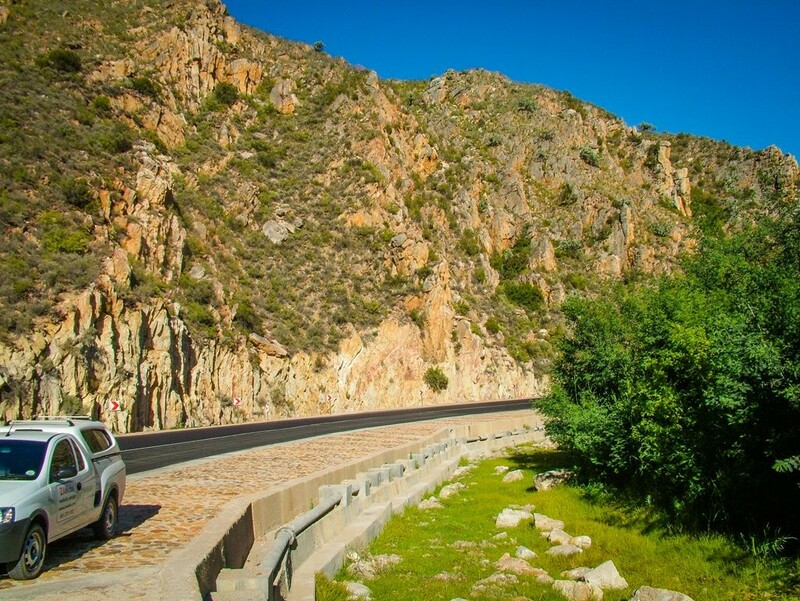 Turn left along the R62 and check out Haarlem, which is 27km from Uniondale. 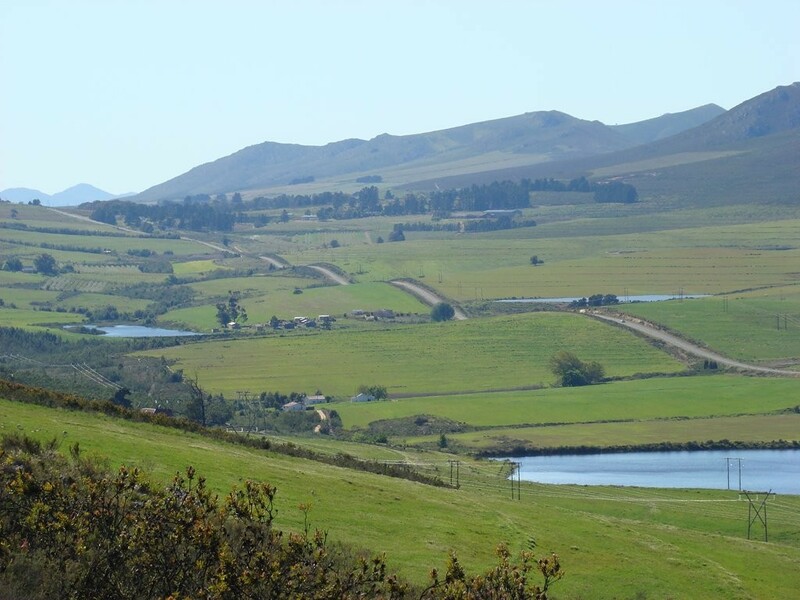 Further along on the R62, lunch at the Belfry Kitchen in Twee Riviere or the Klip Hotel near Misgund are highly recommended before wending your way back again. 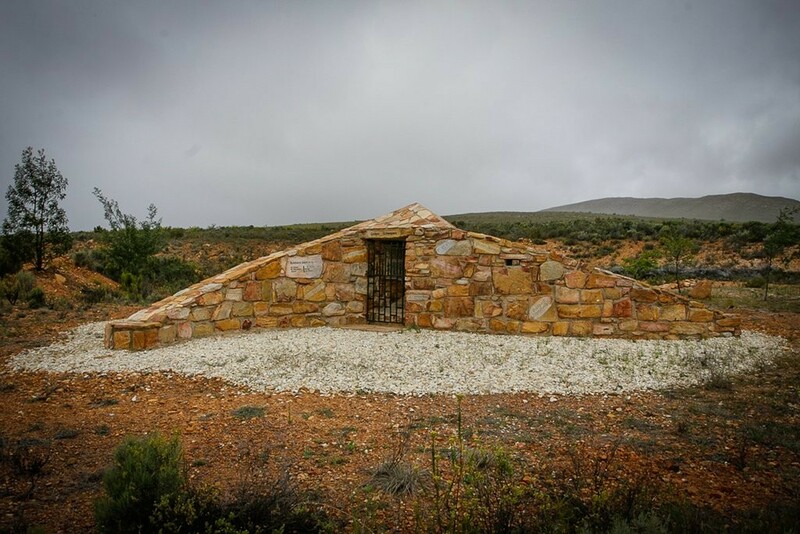 Zimbabwe born painter and sculptress Sheena Ridley has her studio gallery the Langkloof Gallery and Sculpture Garden on the Kykoe Road, thirty kilometres from Uniondale.